Announcement SPRING SALE: 20% OFF SITE-WIDE! 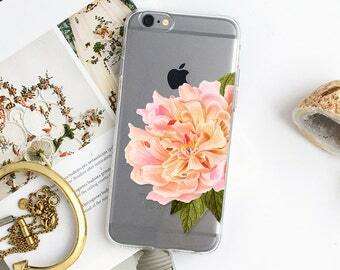 We offer a wide variety of One-Of-A-Kind iPhone and Samsung Cases. Over 800 designs lovingly crafted in our studio in New Jersey, USA. IMPORTANT: PLEASE READ LISTING DESCRIPTIONS BEFORE YOUR PURCHASE! When in doubt - please convo us. Follow us on Instagram to receive early updates on sales, exclusive coupons for Facebook fans, and Giveaways. Copyright © 2019 HelloNutcase & Onesweetorange, LLC. All rights reserved. SPRING SALE: 20% OFF SITE-WIDE! Spring Sale: 20% Off Sitewide! Celebrate Mother’s Day with one-of-a-kind gifts! 20% Off storewide! Goodbye Boring iPhone Case. HelloNutcase. Welcome to HelloNutcase store policies! We would like to make your shopping experience easy and satisfying to all. If you have any questions before purchase, please do not hesitate to contact us. We accept payments by all major credit cards and Paypal. We will ship the item within 3 to 4 business days after receiving payment with USPS First Class Mail service. We will notify the buyer after shipping via email and provide a tracking number. Are HelloNutcase products available for wholesale? Yes, we are happy to work with retailers! Please note, Hellonutcase products are not offered on a consignment basis. Please contact us for wholesale information. Yes. Custom projects are welcome, please contact us for details and pricing. Yes, we do! Please check our Facebook page for coupon codes and sale announcements, promos and more. 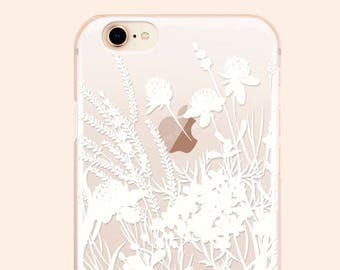 Can I grab HelloNutcase designs and apply to my iPhone case line? No! All our designs are copyright protected. Do not use any of our imagery without our permission. Can I use HelloNutcase designs and post on my blog? Yes, blogger posts are welcome. Please make sure you link back to our store and give credits below your postings.